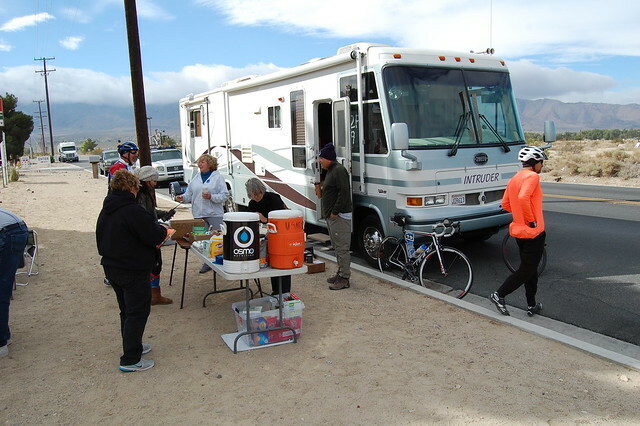 Here are some photos of this year’s Peak2Peak riders going through Lucerne Valley. If you have trouble viewing this slideshow here, see it on Flickr here. Our announcement about this ride is here, and you can visit USARC on-line here.